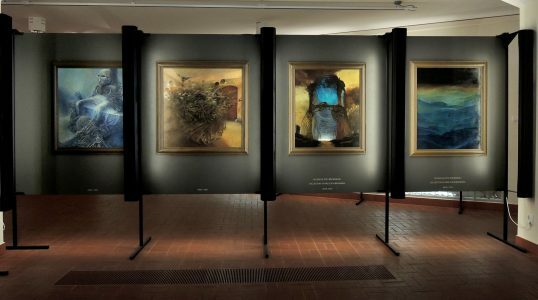 Located in the royal castle in Sanok, Beksiński Gallery is focused on the work of Polish contemporary art painter Zdzisław Beksiński. The gallery's collection ranges in period from his early work until the last years of life. Details about Beksiński's personal life are also presented.